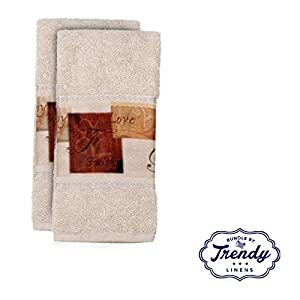 Zing the bathroom up with these amazing towels. 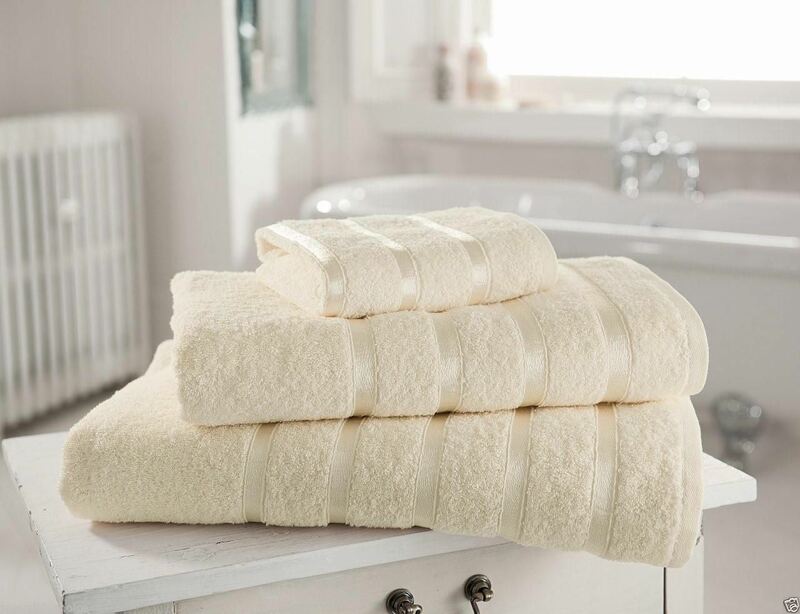 Towels have great durability and excellent absorption capacity, while the long cotton fibers provide a glossy and nice soft surface. 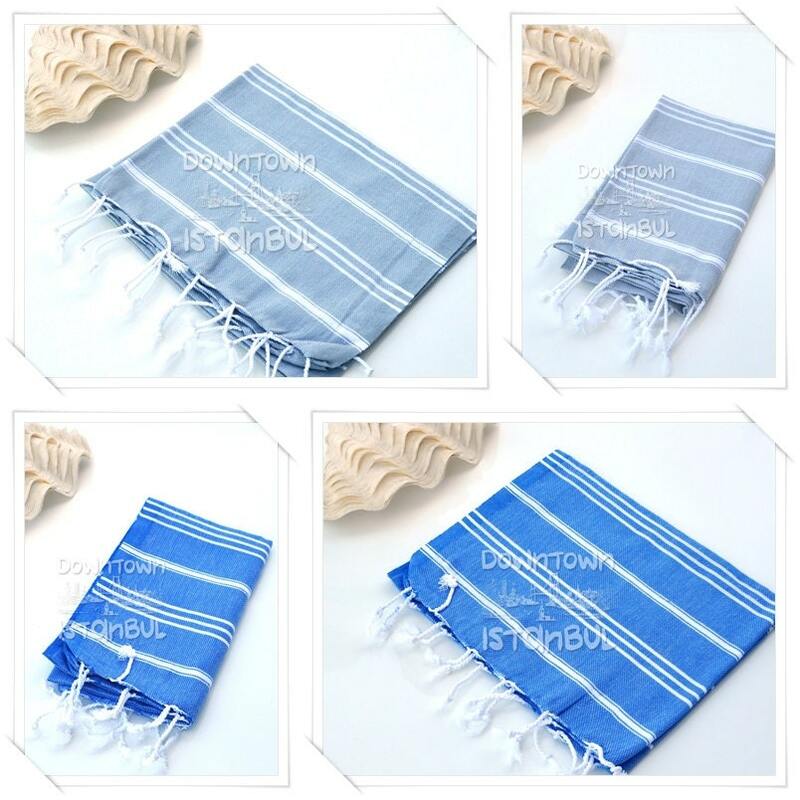 You can mix between the many colors the towel is available. 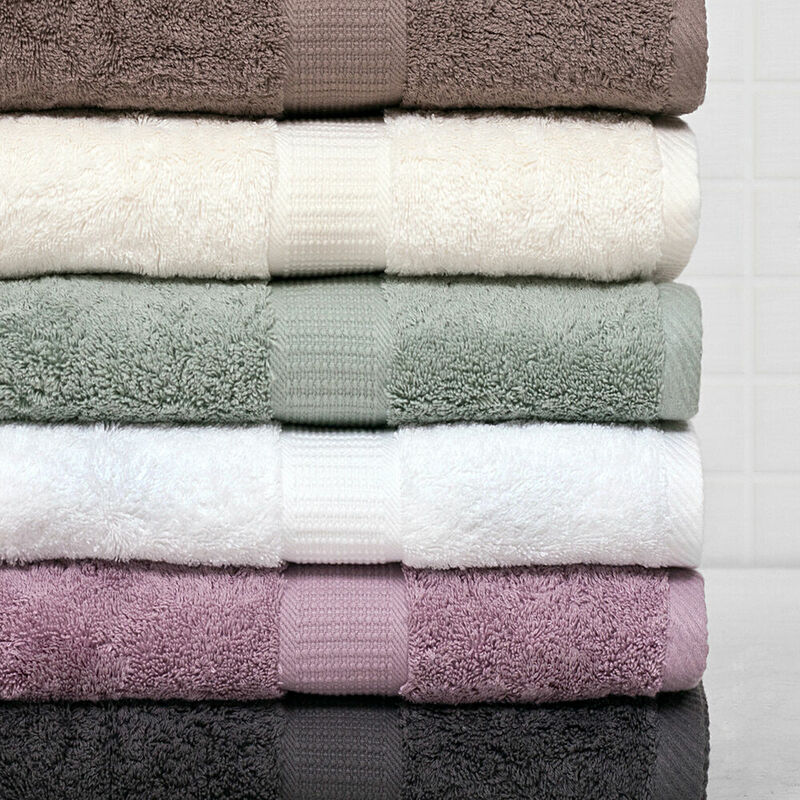 Before you wash your towels for the first time, you should put them to soak in cold water. Thus improves you hand garment’s absorption capacity. Avoid using fabric softener when you wash your towels, then softener attaches itself on top of cotton fibers, which impairs the absorption capacity significantly.